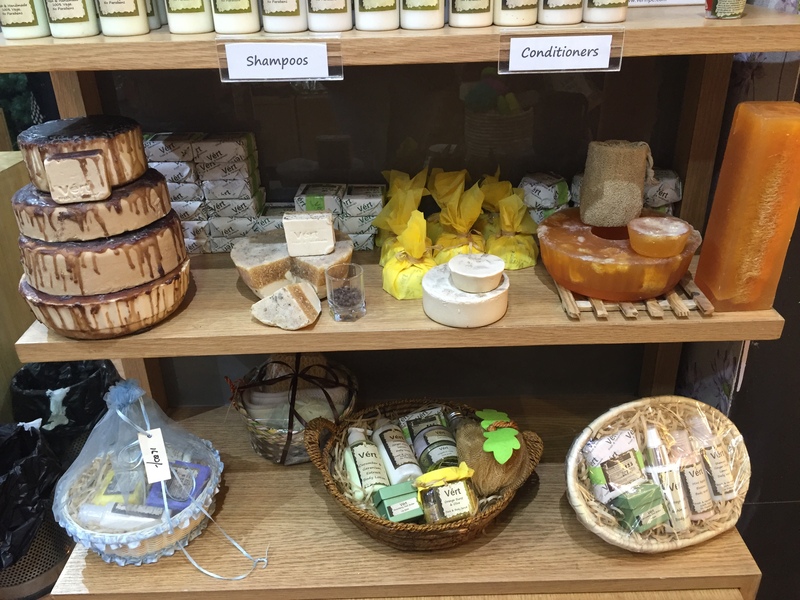 Who doesn’t love some pampering and when the act is done with fresh and handmade natural soaps, toiletries, bath & body products, it’s even better… Actually the best! This love is shown by none other than our own home grown company ‘Vert’. Team ChicLifeByte was recently invited by Vert for a bloggers meet at their store located at DLF Place, Saket. We were warmly greeted by Anupama Malhotra, Founder, Vert who after a 10 year stint in corporate houses like Twinings, VLCC, HC Johnson started Vert. I am sure like us you would also be curious about the inception of the idea and Anupama puts it up this way “While on a trip to Europe, the vibrant handmade cosmetics industry was discovered, something that at that point of time was rarely to be seen at home in India. Coupled with the skin problems due to chemical abuse that we were facing here….until that moment! Eureka! And so the idea for Vert was born”. 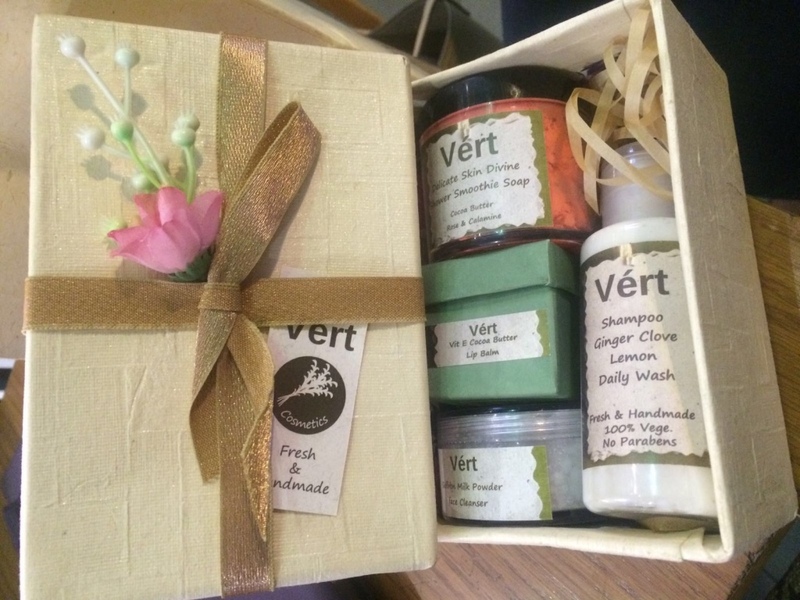 Vert, which means Green in French had a wide range of products. 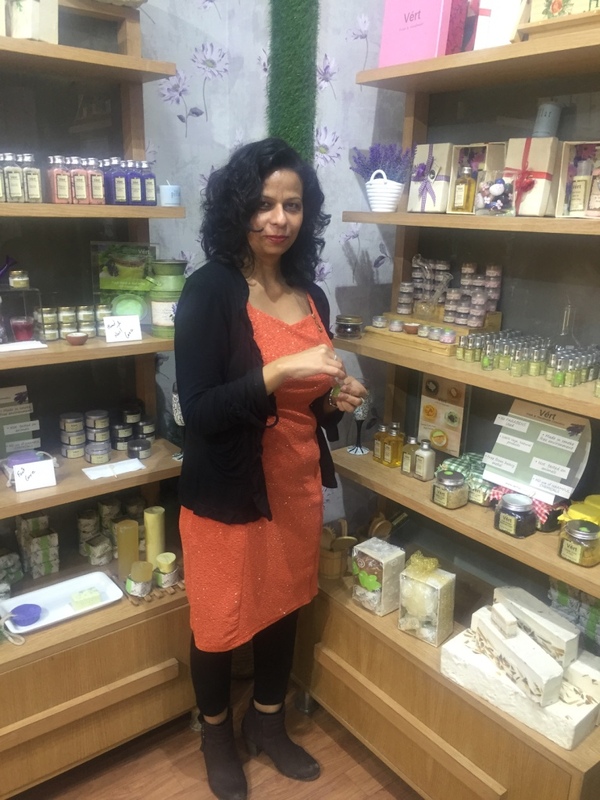 The range of products starts from handmade Lip Scrubs & Balms, Soaps, Body wash, Body salts, Body Butter, Body Lotion, Shampoos, Hair Mask, Face Mask, Cleansers, Toners, Oils, Powder, Moisturizers and more….We also caught up with the founder herself who gave us insights to the brand. She mentioned there was clearly a gap and she herself used to shop for cosmetics & toiletries while she was travelling abroad. She uses the old technique of mixing ingredients at home and put bare minimum preservatives. 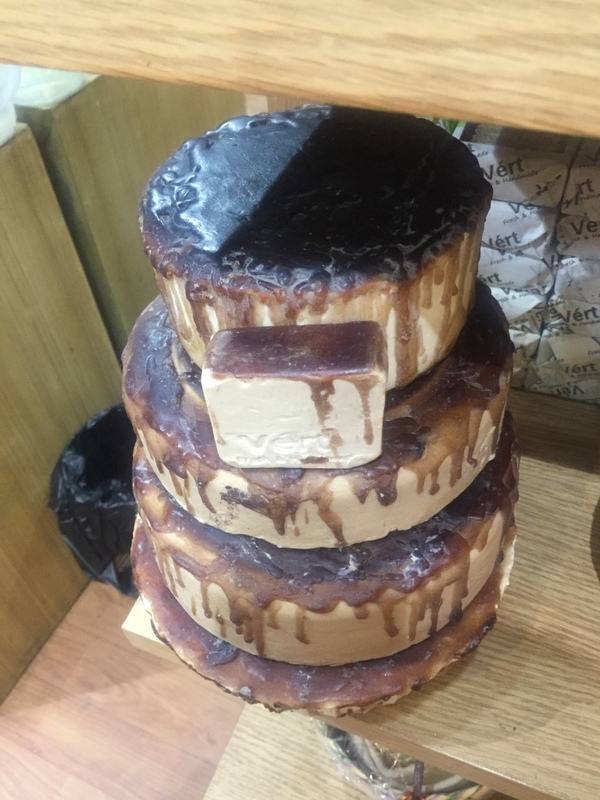 The main highlight being that they are 100% vegetarian and contains no animal fat, moreover, the products are made by using only the finest oils, herbs & botanicals which are sourced from across the world, and have long lasting fragrance. Though these products have a shelf life of 12 months, there are some precautions suggested by Anupama herself. Products like facemasks, creams should be refrigerated and no wet hands should be put in products. Anupama has aggressive plans for the brand and will expand across Mumbai, Bangalore and Chandigarh. It’s not only the geographical reach which Anupama has in mind, it’s also expanding across categories like make-up etc.